Located at the north-eastern end of the Hobsonville peninsula and surrounded on two sides by beautiful New Zealand coastline, Scott Point Estate is one of Auckland’s best greenfield sites. 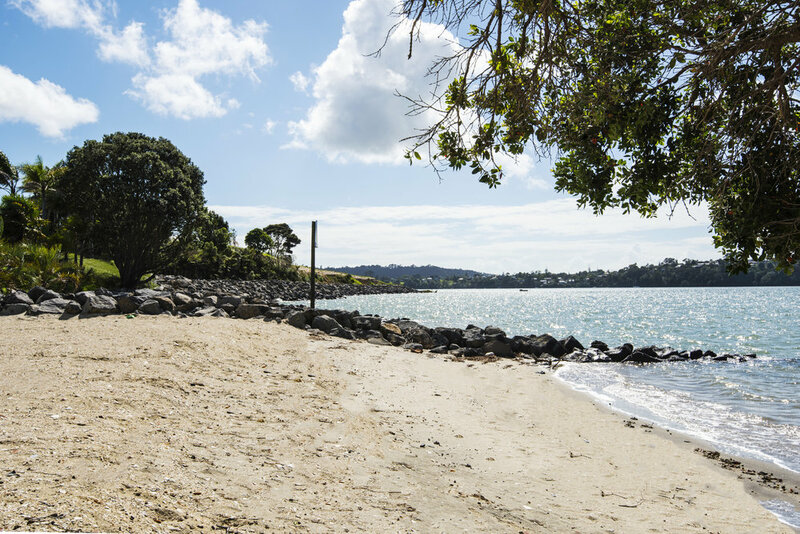 This is a unique opportunity to build your dream home on a pristine section of ~600sqm right on the water - with sweeping views of the Waitemata harbour and a newly constructed beach and park down the hill. There are only a few sections remaining so enquire now!